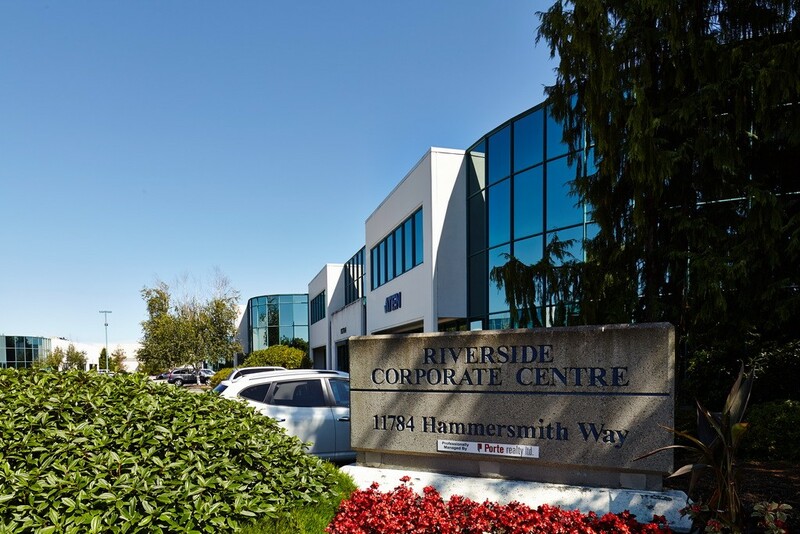 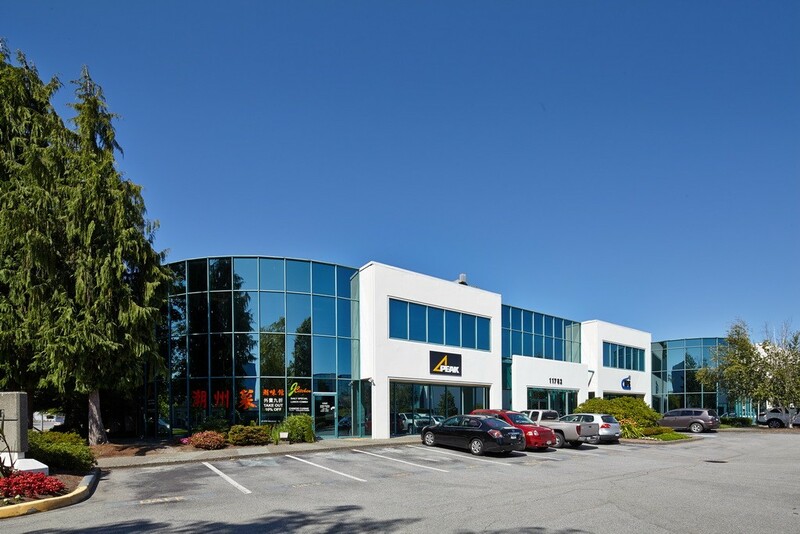 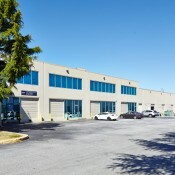 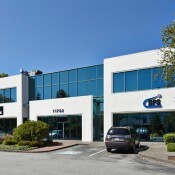 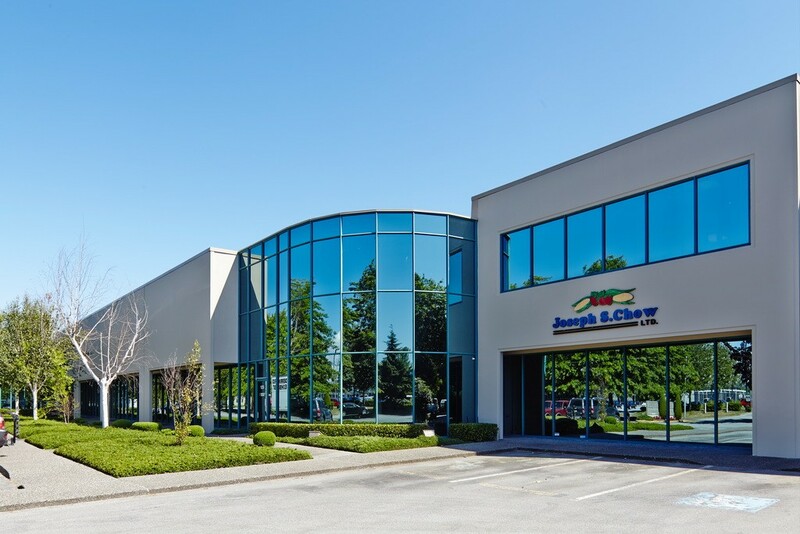 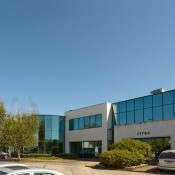 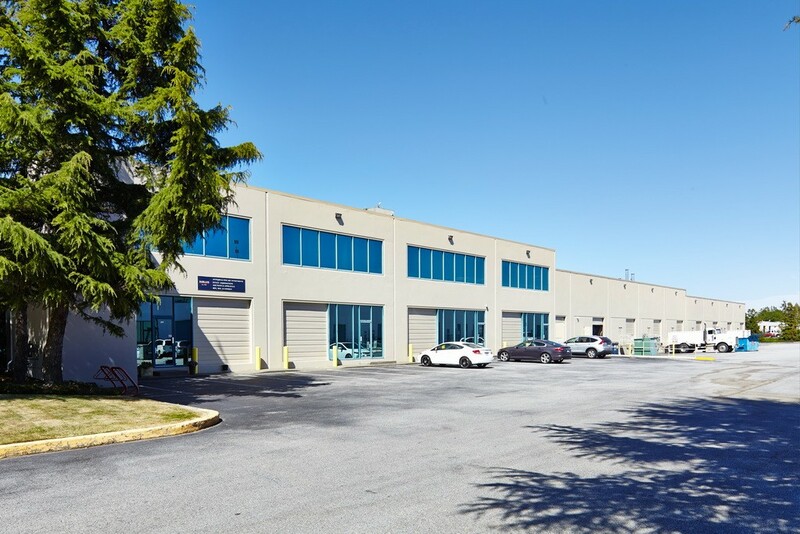 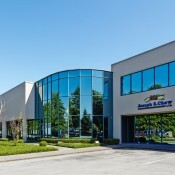 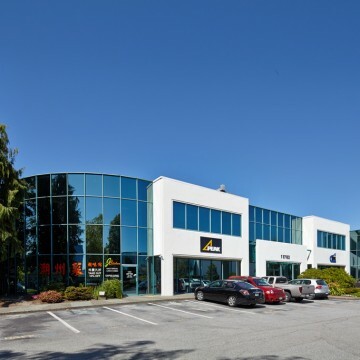 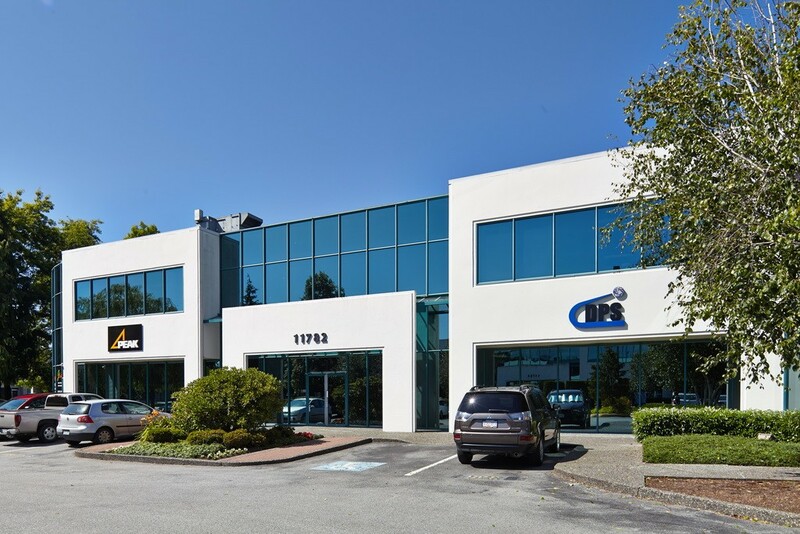 Riverside Corporate Centre offers high-quality, professionally managed industrial and office space, located at 11780 Hammersmith Way, Richmond, BC. 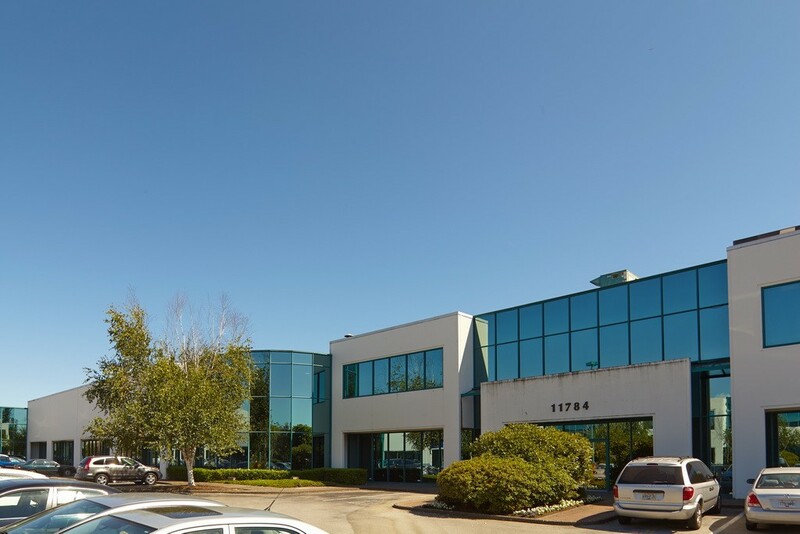 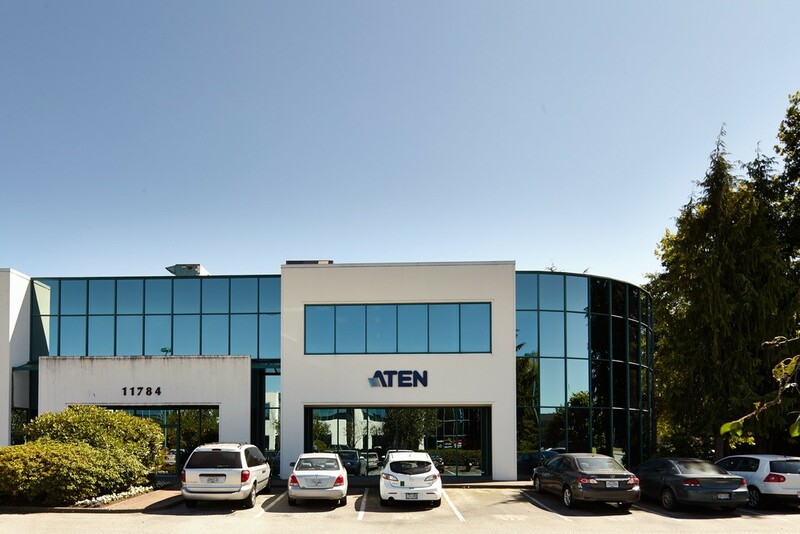 The property is a high quality light industrial development, offering both office and warehouse premises, minutes from the many amenities at Ironwood and Coppersmith Corner Shopping centres including restaurants, shopping, banking and more. 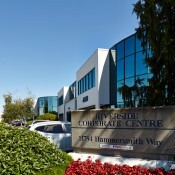 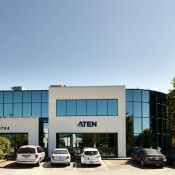 The property is easily accessible from Highway 99, Steveston Highway and B-Line Transit.